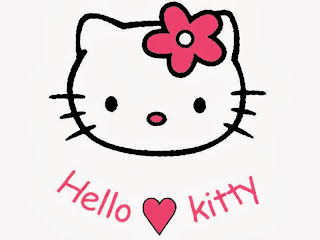 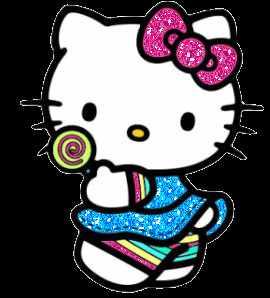 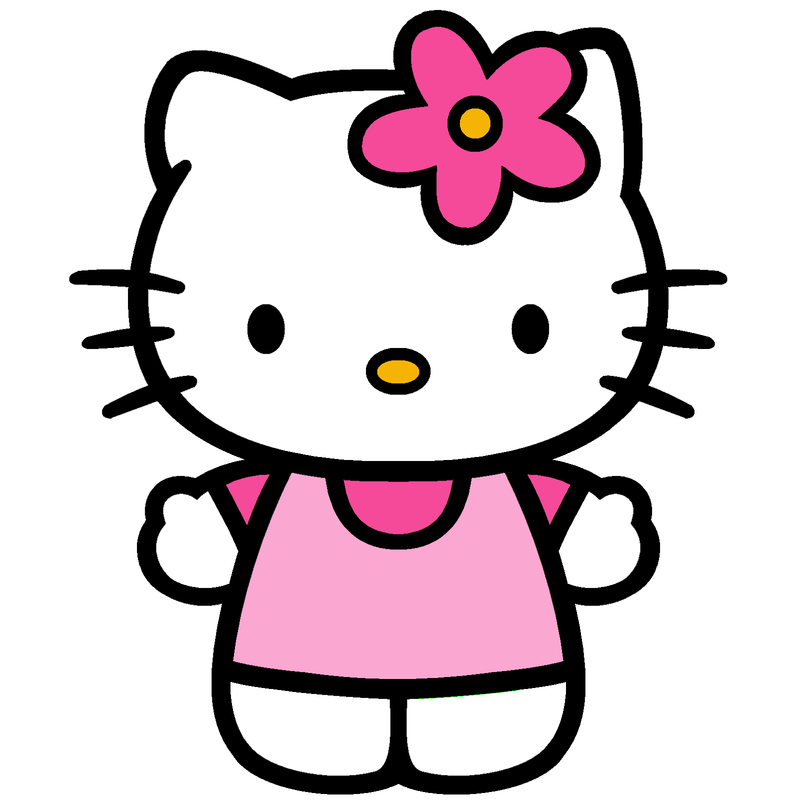 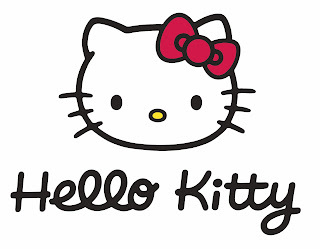 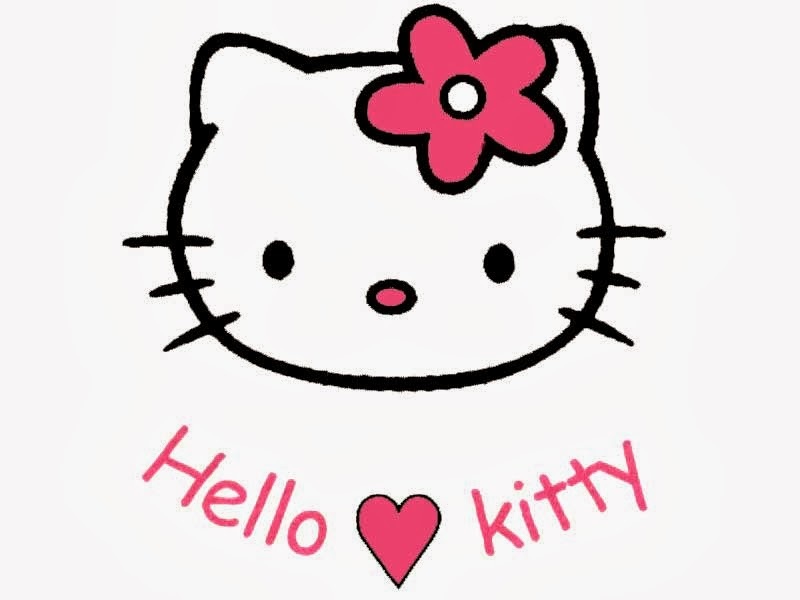 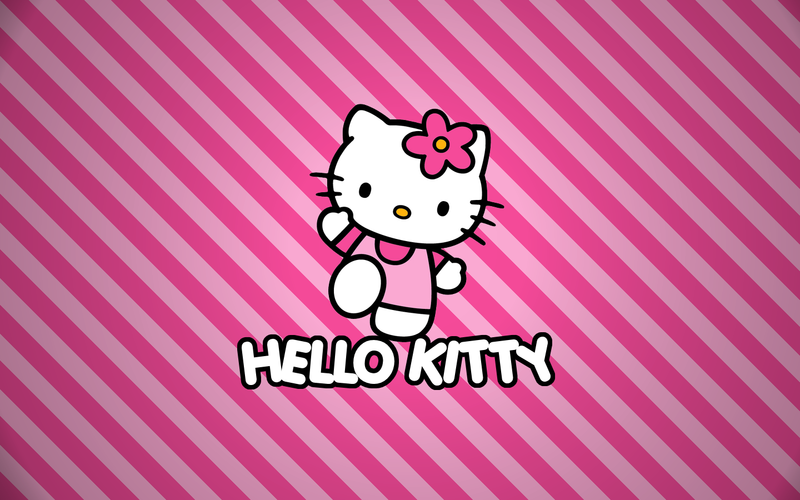 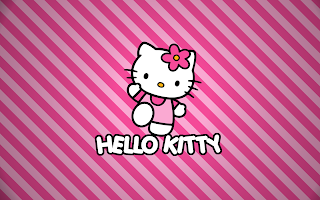 Hello Kitty, the famous cat, is one of the favorite characters, not only for the kids but also their mothers and grandmothers like her, for that reason is that we present some incredible Hello Kitty Images. 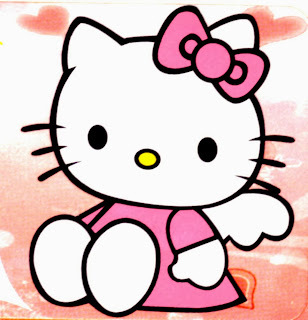 Hello Kitty with shining flowers and wings. 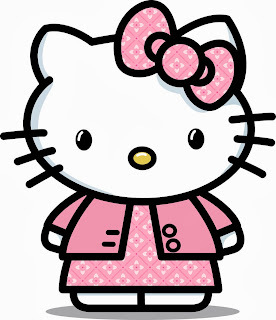 Hello Kitty with a pink suit. 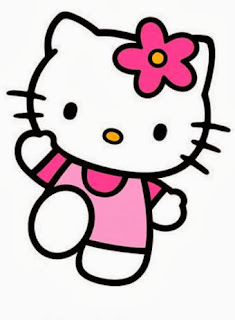 Hello Kitty with a red ribbon. 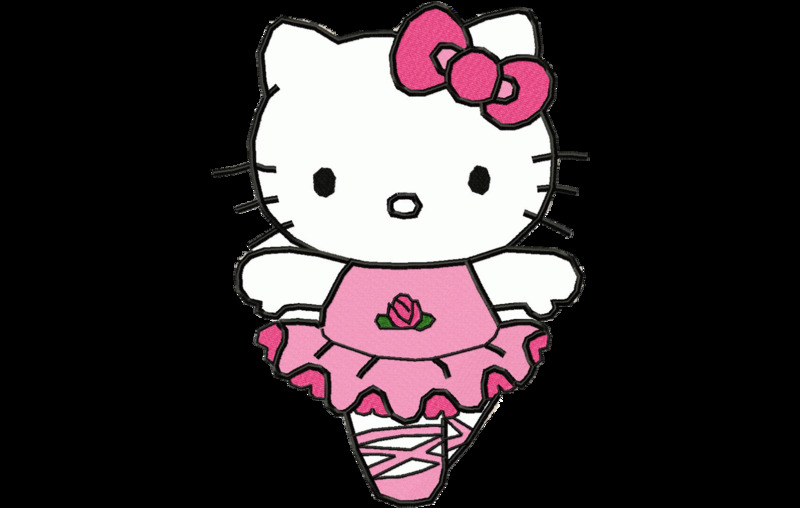 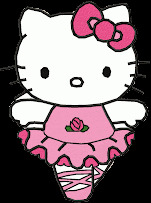 Hello Kitty with a ballerina dress.